The respect The Winery Dogs showed to their crowd and to the night was beyond what anyone could have expected. 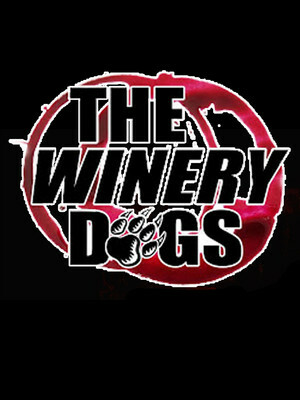 Why See The Winery Dogs? Classic rock in all its finery - long hair, tattoos, intricate guitar solos, epic sing-alongs and headbanging riffs. With their debut album released only in 2013, The Winery Dogs are a new band and still at that initial stage in their career when you can enjoy their awesome music at gigs in smaller venues. The band's four members aren't new to rock 'n roll by any means though, each accomplished musicians who've joined forces to become The Winery Dogs. 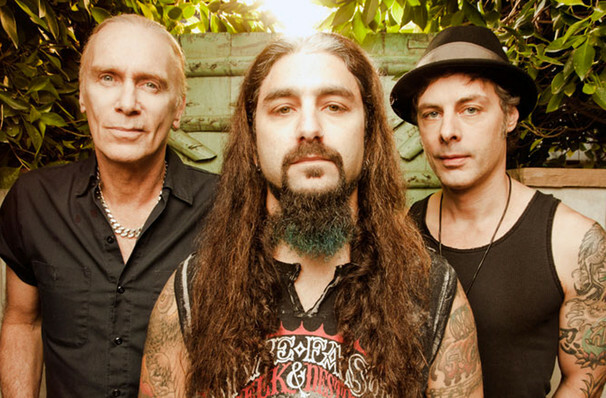 The Winery Dogs are a bona fide supergroup made up of former Dream Theater drummer and founder Mike Portnoy on drums, ex-Poison and Mr Big guitarist Richie Kotzen on lead vocals and guitar, and Billy Sheehan of on bass, another ex-Mr Big member. With Kotzen's solid song-writing skills onboard as well as Sheehan's prowess on the bass, it probably won't be long before The Winery Dogs are filling out the theaters and looking for much, much bigger concert venues. Sound good to you? Share this page on social media and let your friends know about The Winery Dogs at Crest Theatre. Please note: The term Crest Theatre and/or The Winery Dogs as well as all associated graphics, logos, and/or other trademarks, tradenames or copyrights are the property of the Crest Theatre and/or The Winery Dogs and are used herein for factual descriptive purposes only. We are in no way associated with or authorized by the Crest Theatre and/or The Winery Dogs and neither that entity nor any of its affiliates have licensed or endorsed us to sell tickets, goods and or services in conjunction with their events.